My name is Jaime and live in Lakewood. 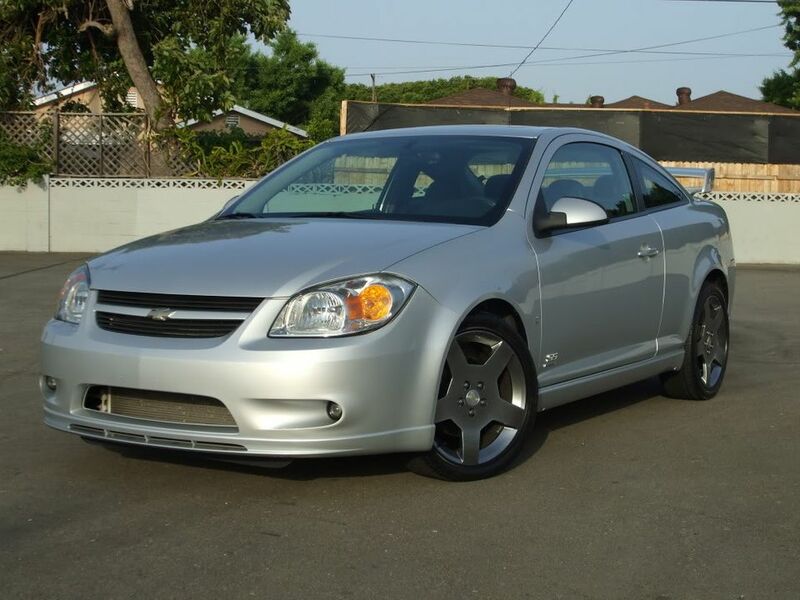 Have a 2006 Cobalt SS/SC with G85 that is completely stock. 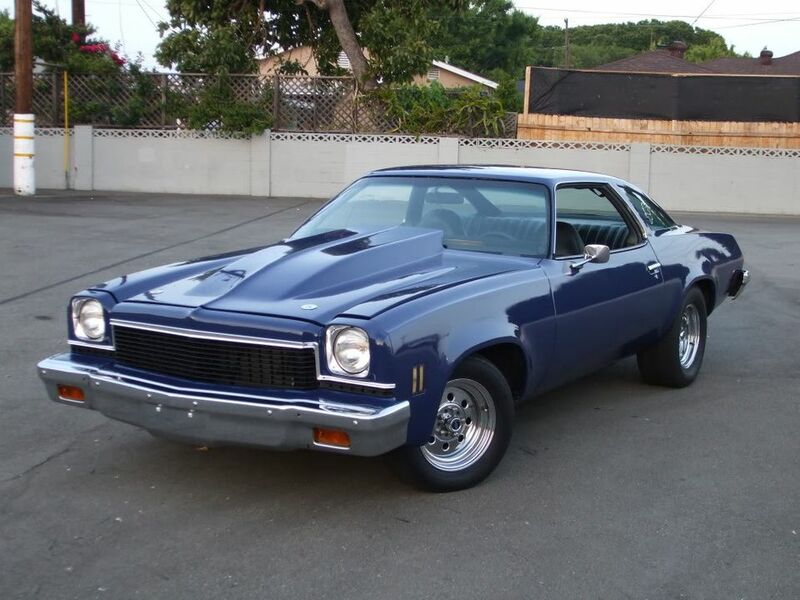 Also have a 1973 Chevelle that has been in the family since 1975. I know its not one of the poppular years but I love this car. Its somewhat modded but still only a small block. I have only met a couple of you and that was at the Irvine Horsepower meet. Hope to meet more in the near future. Welcome to the site. Hope to see ya at some of the meets soon. any pictures of the balt? I do have some pics but don't know how to post them. If any one wants to post them for me, I could email them to that person. I would be very appreciative. haha the best meaning the last? Thank you for posting them for me. I hate that my fiberglass hood doesn't fit right.